If you are charged with OVI in central Ohio, your best option comes down to partnering with an experienced Franklin County DUI attorney to fight the charge. 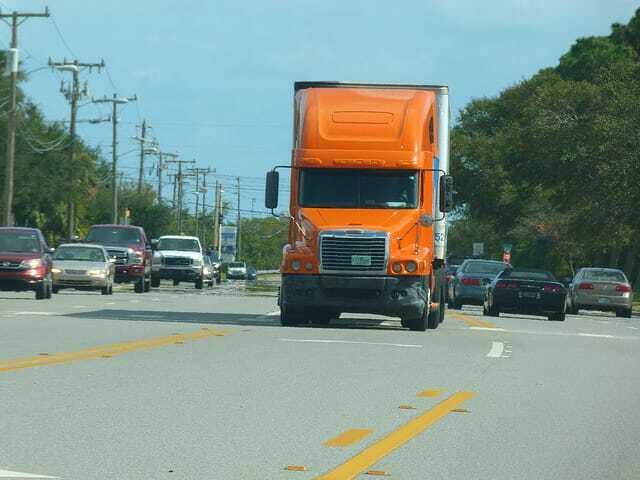 You may also need to have your CDL removed from administrative suspension, which takes effect immediately after a refusal or chemical test that is over the limit and stays in effect if not appealed within 30 days. An OVI-related license suspension applies to every type of driver’s license the person holds. In practical terms, this means that getting pulled over under suspicion of driving drunk or stoned in your own car can cost you our CDL. Ohio law allows many legal options for suspending the licenses of suspected drunk and drugged drivers in Ohio. A conviction or guilty plea on any OVI charge will bring a court-ordered suspension that lasts at least one year. Even if the charge is dismissed or reduced to one that does not carry a suspension penalty, the ALS may remain in effect. Note, too, that no one with a suspended Ohio CDL can legally drive a commercial vehicle until the license is fully reinstated. Even if limited use of a personally owned vehicle is allowed, driving a truck, bus, cab, or construction vehicle for work will be illegal. Violating the terms of a CDL suspension will, at a minimum, bring new charges, fines, and a longer suspension. The only way to lift an ALS for a commercial driver’s license is to go through an appeal hearing. Hiring a knowledgeable Franklin County DUI attorney gives you the best chance of returning your license back to active status following an ALS. If the worst happens and you go through a year or more with a CDL suspended by court order, you will need to apply to the BMV for reinstatement. The bureau will charge a fee of $475 and require special proof of insurance in the form of a bond or a document called the SR-22. Paying for the bond or securing an SR-22 from an insurance company will require spending more money. Last, you may also need to take part or all of the commercial driving test. Let a Franklin County commercial driver DUI attorney with The Maher Law Firm know if we can help you avoid a CDL suspension or get an Ohio commercial driver’s license reinstated. We offer free consultations to people facing OVI charges, and we take most cases on a flat fee basis. To speak to a Columbus DUI attorney now, call (614) 205-2208 or fill out this online contact form.